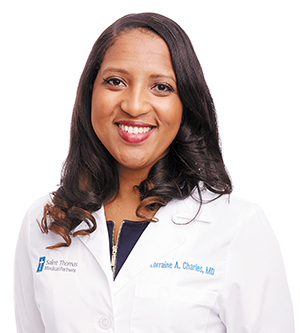 Primary care provider Lorraine Charles, MD, has a passion for caring for the underserved in Nashville and beyond. 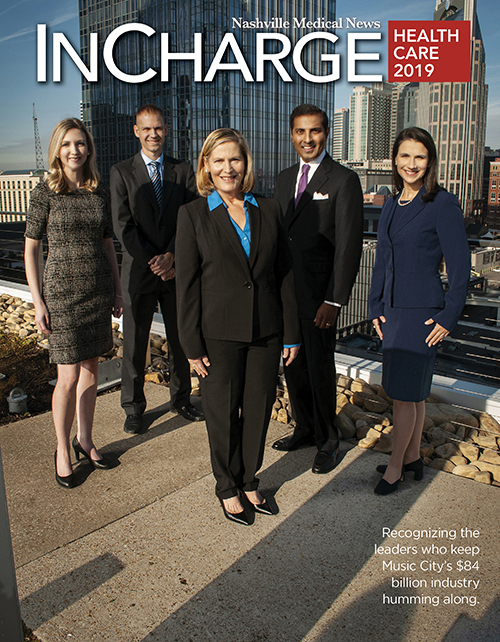 Nashville Medical Group (NMG) signed a partnership agreement to become fully integrated with Saint Thomas Medical Partners (STMP). 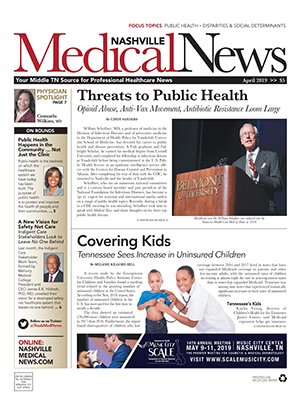 NMG, which was founded in 1932 as the Frist-Scoville Medical Group, includes more than 30 multi-specialty physicians located throughout Middle Tennessee. 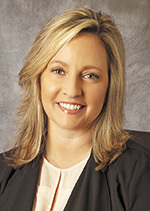 Christina Mountain, DO, has joined Saint Thomas Medical Partners (STMP) at Providence in Mt. Juliet in family medicine and primary care. Cory Barnett, MD, has joined Saint Thomas Medical Partners Gynecology Oncology.